Waterbase Forecourt Signs or Pavement Signs are ideal for windy situations as are extremely stable. 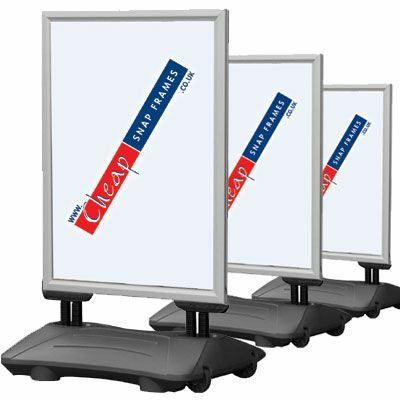 The base fills with water or sand and the poster holder is supported by two springs which makes it really durable. 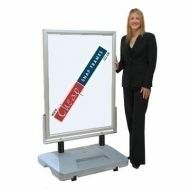 Our waterbase foreourt signs are starting at only £155 and available in five different sizes giving you greater choice. UK Delivery only £10 + VAT ! 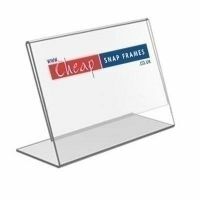 Cheap Snap Frames for all your display needs at bargain prices!